Normally-open valve vents high volume of system air at start-up. As liquid rises, a self-guided poppet closes the valve. The valve will close with liquid present at 0 psi, and will close bubble-tight under pressure. Once the valve closes, it will not re-open until liquid is drained from the system and pressure drops. For continuous venting as needed, see Series DGV below. 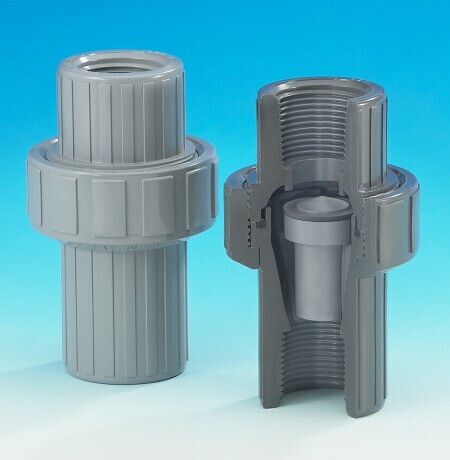 If your application requires expulsion of a large amount of air, as well as periodic venting of smaller amounts, you may require both the Series ARV and Series DGV.